Floors are the first and most fundamental step in the design process, and as in life, everything is built from the ground up! 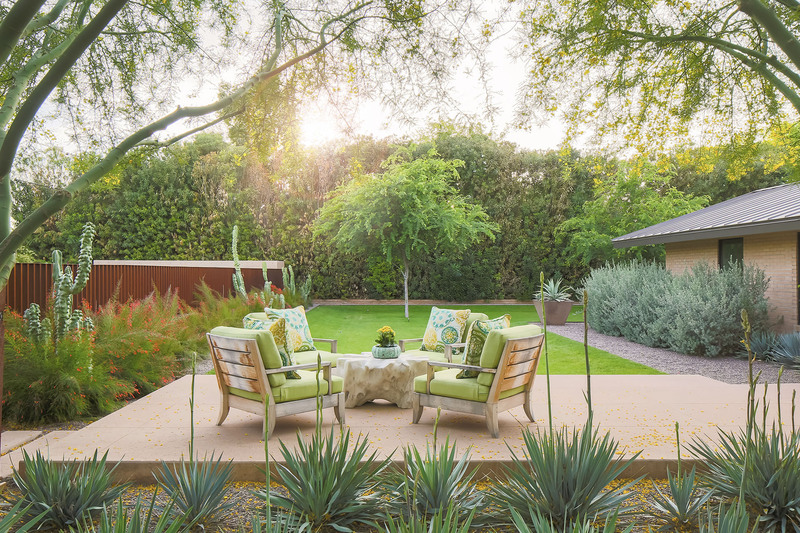 A solid foundation is necessary before you can move on to the “fun” stuff like choosing fixtures, furniture and accessories, but we don’t believe that they should have all the fun. Flooring can be just as exciting and awe inspiring as the rest of your space. 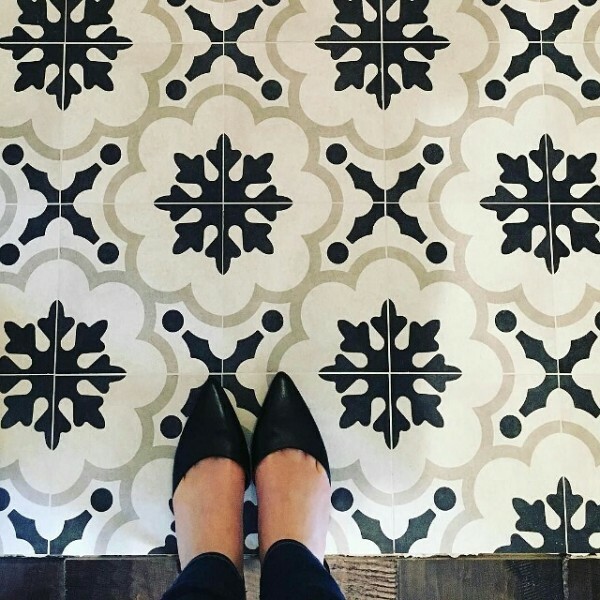 As of late, floors have reasserted their significance with countless social media accounts devoted to the love of floors, like one of our favorites, @ihavethisthingwithfloors. 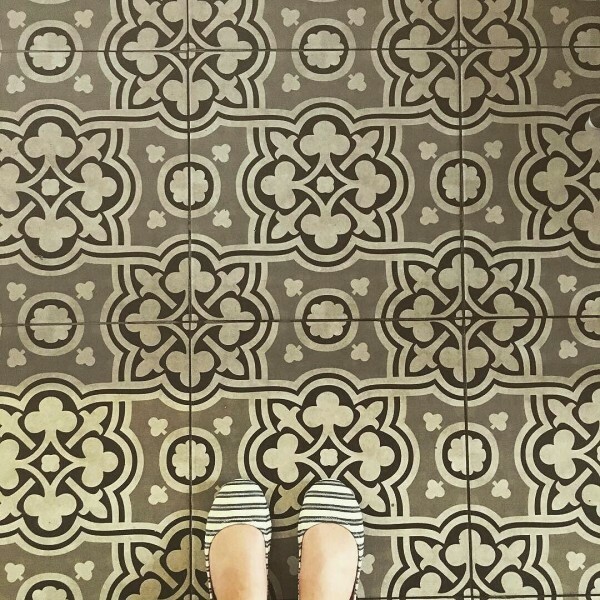 And although the most outlandish of patterns on display are not a realistic achievement in the typical home, they can be a source of great floor design ideas & inspiration. 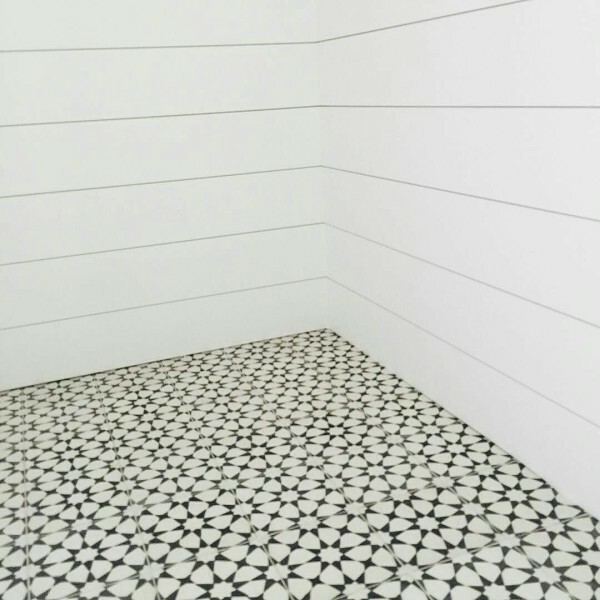 Since floors often take the form of a geometric pattern, the layout lends itself to creating a distinctive and uniformed look that varies depending on the shape, size, and color of the material you are using. 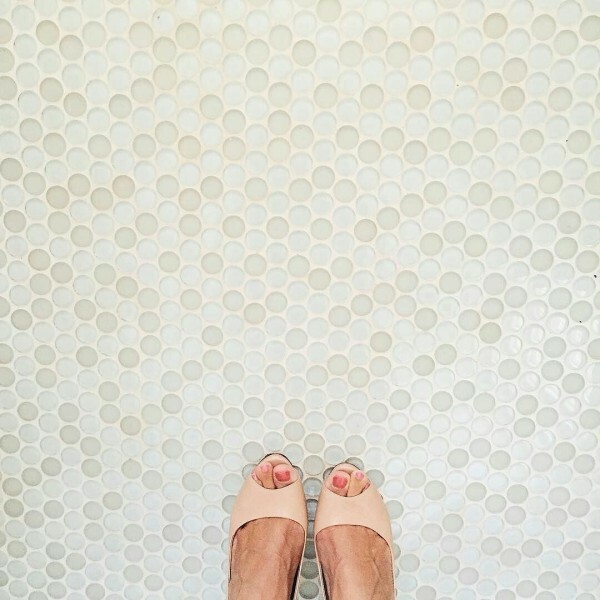 A simple white hexagonal tile can have a big impact on a space, throw in some color and print and the possibilities are endless. Here are floor design ideas and some of the recent floor faves used in TLS designs as well as some floor crushes we’ve found. Hope you enjoy! Penny round tile at a client’s home in Coronado. Similar styles can be found at Cabachon La Jolla. 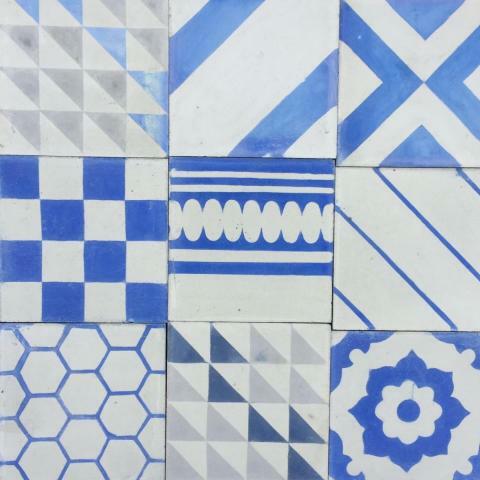 Grand Harlequin III from the Cement Tile Shop. Laundry room floor at recent TLS interior design project. 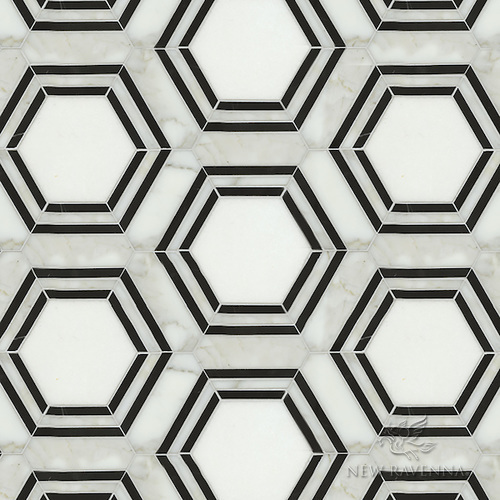 Arizona Tile – Clementine B&W 2. 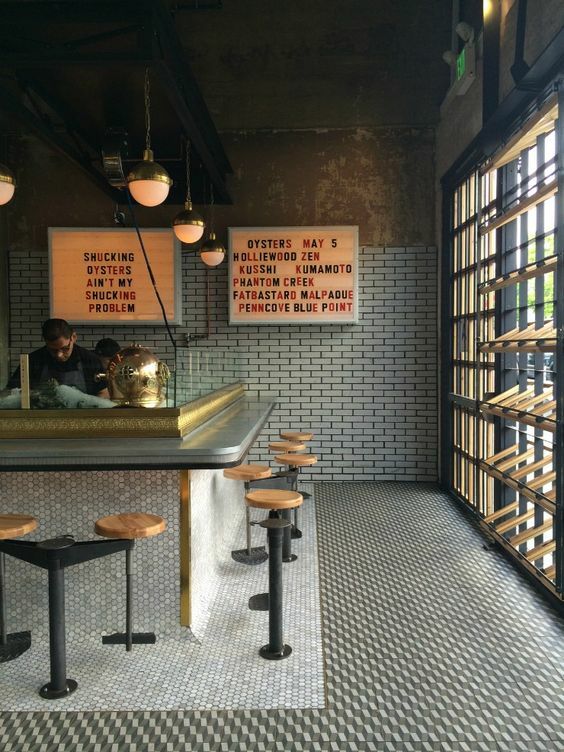 Ironside Fish & Oyster Bar in Little Italy. Bathroom at recent TLS interior design project. Island Stone random series – Black, white and tan. 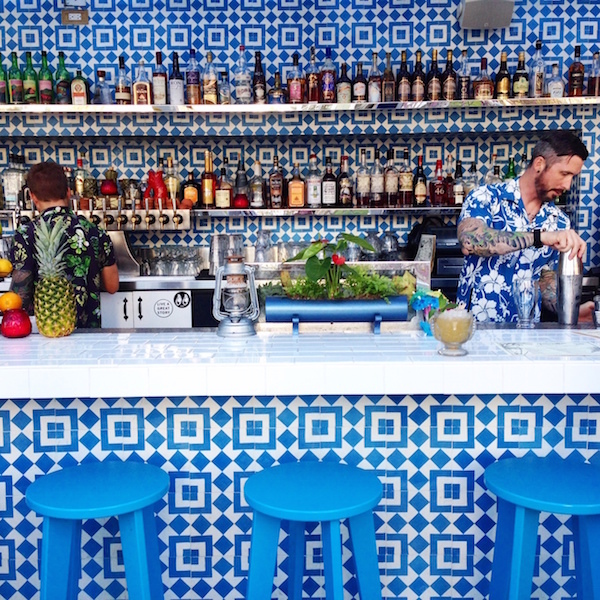 Galia Restaurant in Mexico City, Cuauhtemoc Roma Norte. Mixed Tapas Blue from Bert & May. Rareform & Fairweather in Downtown San Diego, pic from MySoCaldLife blog. Recent bathroom install in Poway. 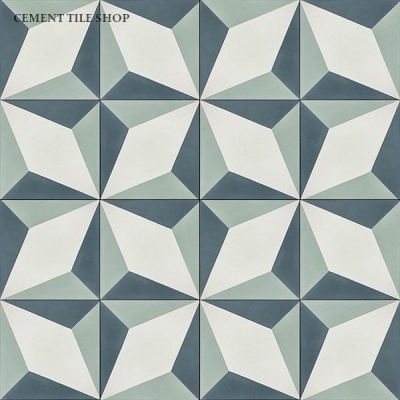 Cement Tile Shop – Atlas II. 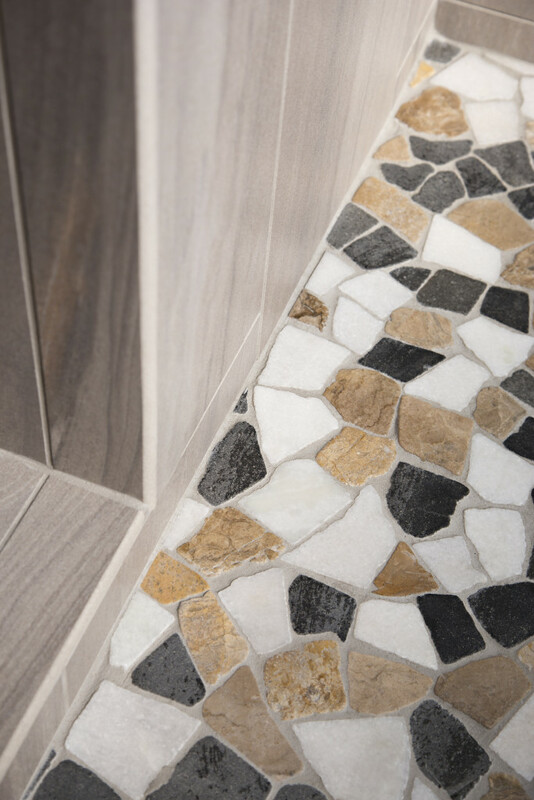 Pembroke natural stone waterjet mosaic from New Ravenna. 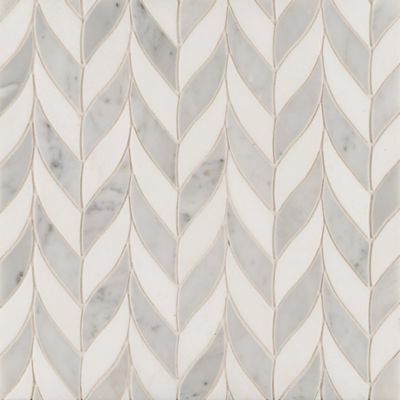 Benton Carrara Marble Mosaic from Ann Sacks.